With the first Z-Wave controlled electronic door opener the house entrance door – especially in multi-family houses – can be integrated into home automation. The POPP door opener controller replaces the existing door opener, communicates encrypted with the Z-Wave control center and enables wireless door opening with remote controls, smartphone or tablet pc. This way you can enter the house without using a key. Furthermore, you can open the door for your children when on the move. Your children don’t need an own key. 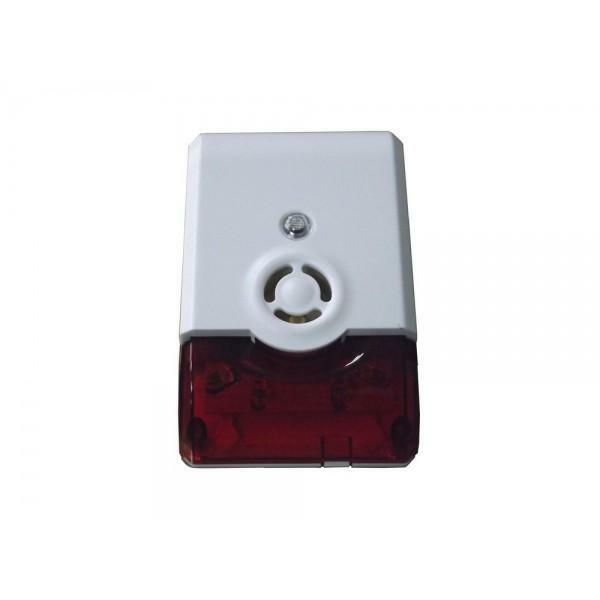 In multi-family houses, the small POPP door opener module will be installed at any separate apartment’s intercom directly and included into the Z-Wave System there.